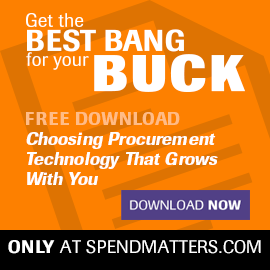 We continue our series of 25 (at least) procurement myths here on Chief Procurement Officer. How could this be a myth, you ask? We all know invoices that come in without POs are the bane of procurement’s existence. And the only way to truly eradicate it is to set up “no PO means no payment” rule, right? Well, the only problem with this supposed best practice is that you won't find a single company out there that has 100% use of pre-invoice POs (after-the-fact POs created merely to feed the ERP 3-way-match beast do NOT count). First, you have utilities payments. This is a scenario for recurring invoices. You can approve the invoice, but if you need budget approval to keep the lights on and water flowing, you have bigger issues. Next, consider purchasing cards/travel cards that use central bill/pay. Many companies have remote workforces that need untethered access to this purchasing method. Additionally, T&E systems are similarly standard fare for traveling employees, and you’ll get a nice big efficient consolidated invoice to settle with your issuing bank – no PO needed. Yes, it’s a potential source of maverick spend, but good spend visibility will find a lot of this, and you’ve got bigger fish to fry anyway. If you are a manufacturer, you may even want to do away with the invoice as well via an Evaluated Receipts Settlement (ERS) process where you have tight physical controls (here's a scenario: when you complete production, you back-flush the components, and generate an automatic approved payment to the vendor who owned consigned inventory of those components in a JIT warehouse). OK, you get the point. 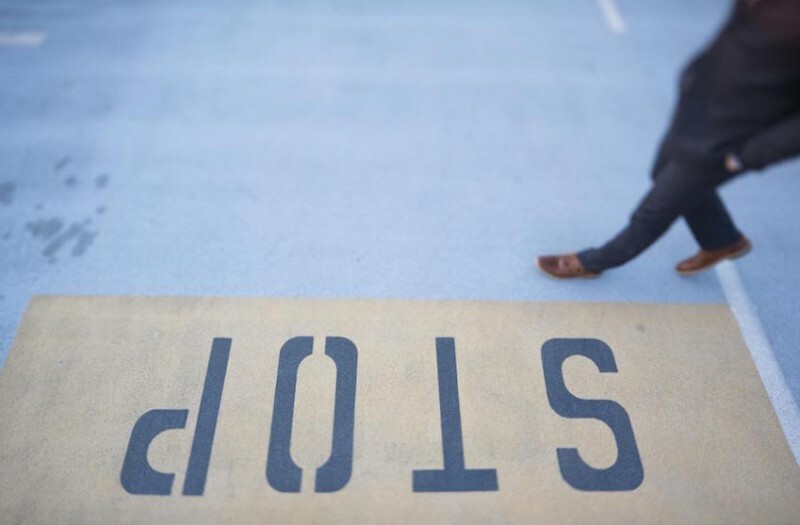 The “No PO, No Pay” rule will never be 100%, but it is absolutely valid for PO-appropriate spend, and it should also make sure that POs are not issued after the invoice is received. There are many points of failure and root causes for such situations, and they must be uncovered and eradicated through not just a policy, but also education as to why POs (and associated and/or implicit contracts) are necessary to protect the firm from risk… and that the firm may be saving a little money in the process, too! Best practices, like benchmarks, need to be implemented thoughtfully. Jay, great to hear your voice! I forgot you left industry and went to the ‘dark side’ (consulting). It’s great to have you here. You’re absolutely correct – unless it’s a complete bypass and there’s not even an agreement in place, and if there’s no policy, that is an, ahem, ‘opportunity’! Please chime in anytime. If I stray too much off the ranch, please don’t hesitate to lasso me virtually. It should also be considered that in services heavy industries a large % of PO spend is typically on blanket orders (approved lump sums of money) with no details as to what is being bought and at what unit price. It’s simply a way to get the bills paid but does not provide visibility to or enforce compliance to contractual agreements. Good observation that after-the-fact POs created merely to feed the ERP 3-way-match beast do NOT really count towards 100% PO policy. Also would suggest that even when something comes in that should be covered by a PO that is not, rather than taking a tyrannical gotcha attitude, Purchasing leaders should use it as an opportunity to identify issues with current systems and it often is a sign of a change that happened that needs to be addressed. Great comments. I wonder if anyone has performed any benchmarks on what ‘good’ looks like. Should there be a target of how much is an acceptable amount of after the fact POs?